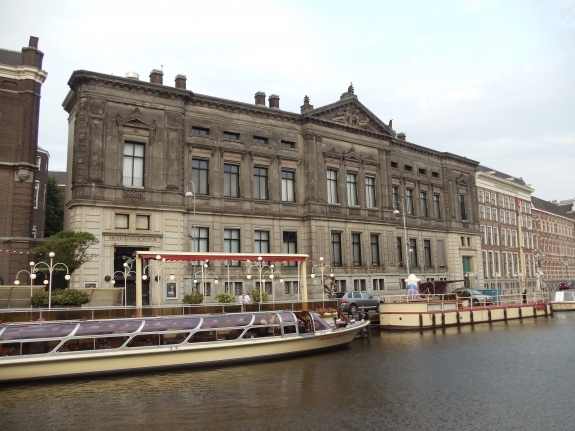 The court case begins today in Amsterdam to determine the future of a collection of gold, precious gems, a ceremonial helmet, and other treasures from the Black Sea region. Four different museums in Crimea are taking legal action to force the Allard Pierson Museum in the Netherlands to give back treasures in an exhibition entitled, The Crimea: Gold and Secrets from the Black Sea, loaned before Russia annexed the Ukrainian territory. The Netherlands does not recognize the Russian annexation of Crimea.